MansionBet Casino is a fresh online casino for 2018. 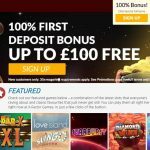 Having launched in May, it is operated by Mansion Europe Holdings Ltd, and is licensed and regulated by the United Kingdom Gambling Commission. 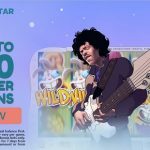 It offers a modest collection of casino games for some of the industry’s superstar providers, including NetEnt and Microgaming, and provides new players with a generous welcome package that include two bonus offerings and free spins. The first think I liked about MansionBet was that it was easy to navigate. It wasn’t flashy with an abundance of colours or an over-done theme. Instead, it’s a smooth and clean site with a red, black, white and grey colour scheme. I like being able to find what I want fast, and I had no trouble achieving this goal with the Mansionbet.com site. 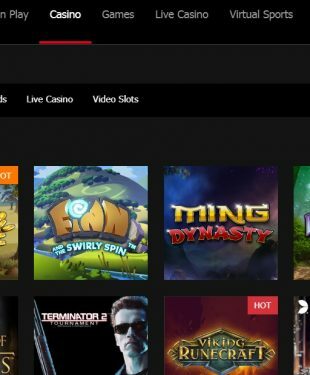 In addition to offering a casino that has slots, virtual table and card games and jackpots, MansionBet also has a live casino as well as both a sports and virtual sports offering. 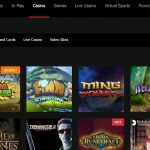 On the whole, I would say that the brand is mostly focused on its sports, but MansionBet Casino is equally worth taking a look at. 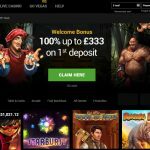 Keep reading my MansionBet online casino review to learn more! 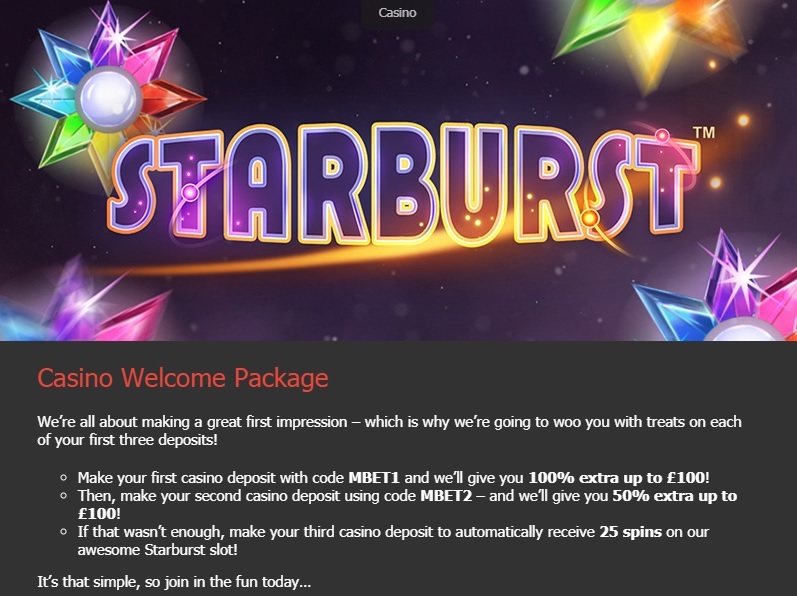 • Third deposit – Make a minimum £20 deposit to automatically receive 25 Free Spins on Starburst (no MansionBet Casino bonus code required). Keep in mind that there are bonus betting restrictions and there is a 40x wagering requirement before withdrawing. Be sure to read the full terms and conditions to understand how to best benefit from this offer. 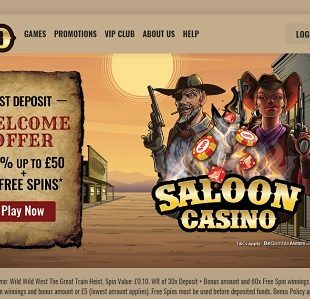 MansionBet Casino has a few ongoing promotions that its regular players can take advantage of if they so desire. One of these is the Aloha! Cluster Pays. This promotion is available every Friday and gives players the chance to enjoy 25 free spins on this great NetEnt game. 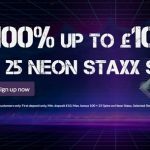 There is also a Live Casino Cashback available every weekend. 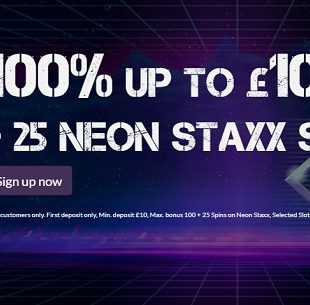 This MansionBet Casino offer gives you 50% cashback up to £10, to help you out in the event that luck isn’t on your side! That being said, there didn’t appear to be a VIP scheme offered when I played with MansionBet. Perhaps this is something they will include in the future. 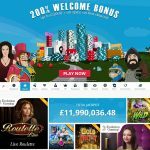 Also, keep in mind, as is the case with the welcome offer, terms and conditions do apply to all MansionBet Bonus and promotional offers. It’s easy to find what you’re looking for at MansionBet Casino. You will enjoy a seamless experience on both desktop and MansionBet mobile (iOS and Android), thanks to a user-friendly interface and simple navigation. The site is well organized and its colour scheme is easy on the eyes. I had no trouble accessing what I wanted and was pleased with how fast everything loaded. As for software, MansionBet’s games are powered by multiple providers, including NetEnt, Microgaming and Evolution. It also has SBTech but this is for its sports offering. 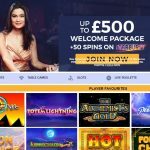 Even though this is a small number of providers compared to other casinos, the good news is that each of them are award-winning companies known for producing premium and innovative content. Slots – MansionBet slots include a wide range of titles from the most popular and unique themed games to licensed favourites based on movies and TV shows. Spin the reels of Book of Dead, Secret Romance, Rainbrew, Exotic Cats, Terminator 2, and Jurassic World. 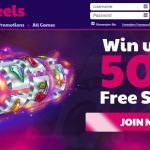 Jackpots – Like progressive jackpots? You’ll be happy to know that MansionBet jackpots include top games like Microgaming’s multi-million pound jackpot, Mega Moolah! Table Games – There is a small collection of virtual card and table games including Casino Hold’em, European Roulette, Blackjack Multi-Hand, Blackjack Double Exposure, and so on. Live Casino – MansionBet live casino games include Live Roulette, Live Baccarat, Live Blackjack. Ultimate Texas Hold’em, and Dream Catcher. MansionBet Casino payment methods are not overly impressive. While they are all trusted and secure options, there aren’t that many to choose from. Essentially there are credit and debit cards (Visa and MasterCard), PayPal and Fast Bank Transfer. The minimum deposit for each is £10 and the maximum deposit amount is £25,000. As for withdrawal options, you can use the same payment methods listed above. The MansionBet withdrawal processing time is 2 business days (or more if you make a very large withdrawal), which is about average for most iGaming destinations. Once your identity has been verified and the processing has been complete, you’ll receive your funds depending on the standard timelines of the payment method you selected. This time varies from one payment method to the next. You should also know that you can only withdraw using the same method you used to make your deposit. This stipulation is also pretty standard among most online casinos. The good news is that no matter the MansionBet banking method you choose, you can trust that your funds are safe and secure. The not so great news is that if you were hoping for other payment methods, such as Skrill, Neteller, etc., you won’t’ find them here. 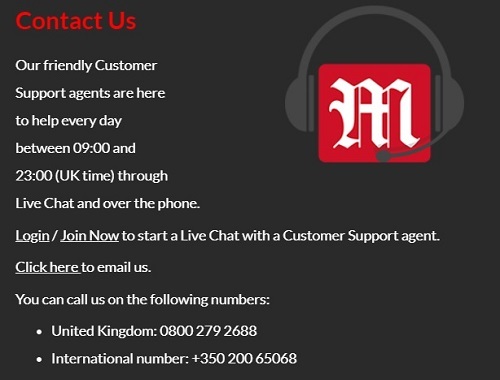 MansionBet Casino customer support is friendly and ready to help you during the hours of operation. You can get in touch with an agent via live chat, email, and phone. Unfortunately, support is not 24/7. That being said, you can speak to a friendly and professional representative every day, between the hours of 09:00 – 01:00 UK time. To access MansionBet live chat, you will need to be logged in. As for email, you should expect a response back within 24 hours. That being said, I was quite surprised to discover that there didn’t seem to be any FAQ help available. It’s always disappointing to me when this is the case and I think it’s sloppy of the gambling operator not to have taken the time to add one. Anyone who has a general question regarding their account, the signup process, payment methods, bonuses, etc., should be able to easily find out this information on-site, especially when the caisno support isn’t available 24/7. Hopefully MansionBet will add an FAQ in the future. MansionBet takes the security and privacy of its players very seriously. They use industry standard security systems to ensure that the transferring of funds and data always remain protected and secure. More specifically, they use a firewall and RSA 128-bit encryption technology to help ensure details are always kept safe. MansionBet Casino is a fun and safe place to enjoy some fantastic online and mobile casino entertainment. 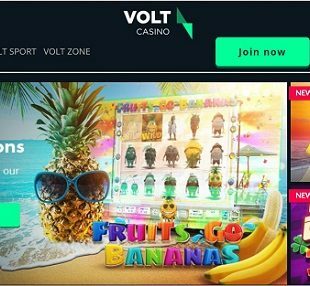 While its customer support options could improve – namely its lack of FAQ – and it wouldn’t hurt to offer more payment options, overall, this iGaming destination provides a pretty solid experience with plenty of gaming opportunities and a few promotions (although they can improve on this as well, simply by adding more options). Still, I had a good time when I played there and the welcome offer was a nice touch. What do you think about MansionBet? Have you tried it? Would you recommend it to friends? 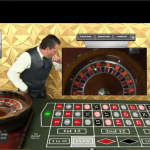 I do hope that you enjoyed my comprehensive MansionBet Casino review! I aim to dissect every online casino within the UK to provide you the best insights from my personal point of view. 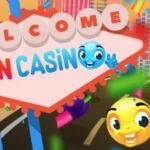 Help me on my journey by testing these online casinos by signing up with them, rating them in each category and by sharing your good and bad news with me! This way you’ll also be supporting this blog to continue serving you with the best tips, strategies and reviews.